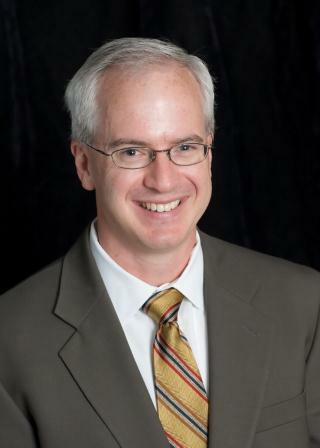 Jay Campbell is the Executive Director of the North Carolina Board of Pharmacy. He obtained his B.S. Pharmacy from the University of North Carolina and his J.D. from the Vanderbilt University School of Law. Prior to attending law school, Jay practiced community pharmacy and worked as a researcher for a pharmaceutical company. Following law school and a federal judicial clerkship, Jay practiced as an appellate litigation attorney for eight years in Washington, D.C. and Charlotte, N.C. Jay is an adjunct professor at the Campbell, Wingate and UNC pharmacy schools.